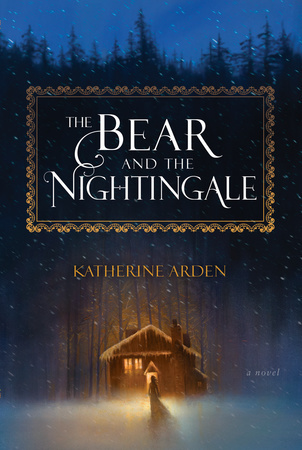 A magical debut novel for readers of Uprooted and The Night Circus, The Bear and the Nightingale spins an irresistible spell as it announces the arrival of a singular talent with a gorgeous voice. Sign up today to join debut author Katherine Arden for a free hour-long EarlyReads web chat on Wednesday, August 24th at 4:00pm ET! 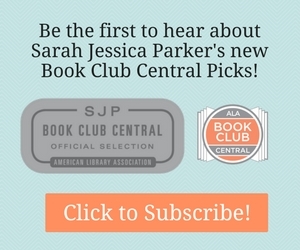 Click Here to Sign Up for the Live EarlyReads Chat. From a young woman who’s wrestling with the pressure of being the star of her evangelical family’s reality show to a teenage boy uncovering family secrets and coming to terms with his sexuality in the South, the characters in these novels reveal the many different ways one can come of age. Click for More Coming of Age Novels.